Thanksgiving, Christmas, Chanukah, Ramadan, Kwanza and New Year’s Day are annual holidays that can be a very difficult time for people who have experienced the death of someone loved. Holidays force us to realize how much our lives have been changed by the loss of our loved one. Particularly in the first year, many bereaved are left with having to develop new holiday rituals and traditions. 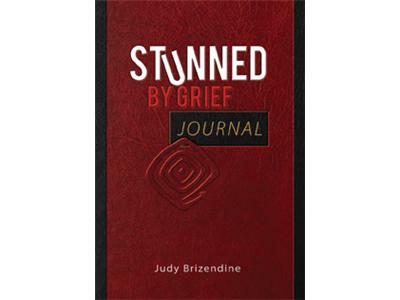 Judy Brizendine, author of award-winning books, STUNNED by Grief and STUNNED by Grief Journal, will gently guide us through the chaos and confusion of coping with grief, especially during the Holidays, in a realistic, revealing, personal, and practical way. 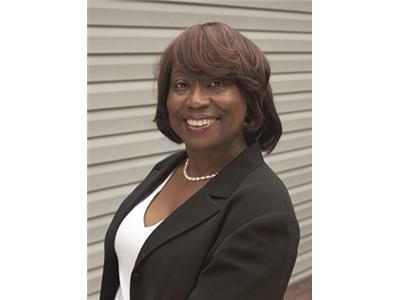 Judy Brizendine--author, blogger, and speaker--is a woman with a passionate mission that developed as a result of a tragic loss. 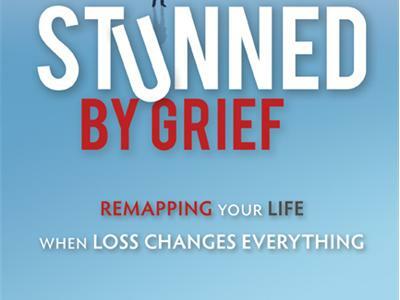 The statement, “Out of your deepest pain comes your greatest gift,” describes her experience. 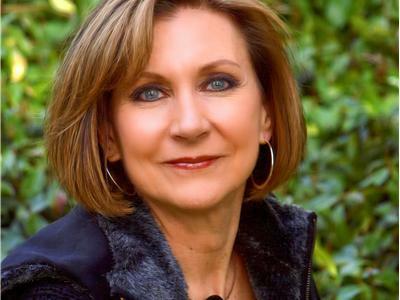 Judy’s goal is to meet you wherever you are, and connect with you in such a way that you’ll know you can make it through this experience and discover a new sense of hope and direction.